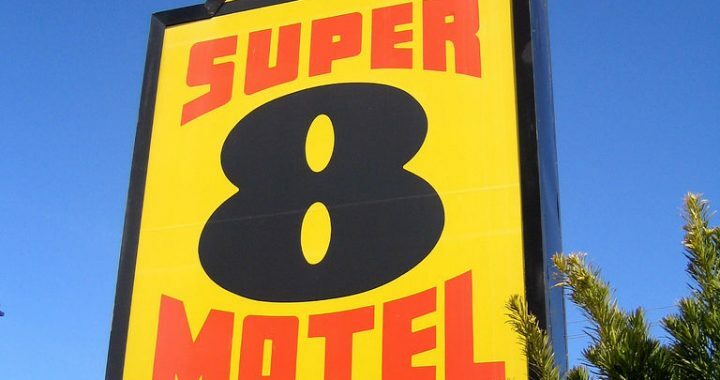 The Super 8 motel chain offers discounts on rooms all throughout North America. It’s one of the more well-known chains from the Wyndham Hotel Group. You can find deals on Super 8 motels all year round. The very first of the Super 8 motels opened in Aberdeen, South Dakota in 1974. In the 1970s, rooms were only $8.88 a night. Even though no hotel offers rooms for that low of a price anymore, you can still expect the lowest rates possible with this chain. The best rate policy alone makes these motels worth checking into. The website promises the lowest rates possible. If you find a lower rate elsewhere for the same accommodation and date, Super 8 will give you that lower rate as well as 10% off. Keep in mind that the lower rate on the other website must be for the same exact dates, location, room type, and number of guests. You can often huge package deals if in popular destination spots, such as Vegas; Southern California; Austin, Texas; Edmonton, Alberta; etc. Many packages include discounts for 2, 3, or 7 day stays. The free breakfast and coffee alone make staying at a Super 8 motel worth your time. Think of how much money you would save on breakfast and coffee anyway – especially when vacationing with your family. Get all of the refills you want with the Free Coffee Refill Program after the initial purchase of a mug. The price of the mug varies depending on the location and size. All 2,100 destinations throughout North America offer the refills. The SuperStart Breakfast includes tea, coffee, milk, cereal, and an assortment of baked delicacies. Some motels offer larger breakfasts than others. If you want a discount for your company, you can fill out a request form and submit it through the motel’s website. Group travel discounts are given to parties who require several rooms. If you plan on staying at one of the motels with a large group, fill out the form to let the company know about your group’s needs. They will get back to you with the best possible deal for your group with 8 business hours. You can’t go wrong with a stay at a Super 8 motel. Whether you want to travel for business or leisure, you will save a lot of money by staying at Super 8, or another Wyndham hotel. You can always count on hotel discount packages at any destination of your choice.